New Portals 5/1/12 | Sorcerers Of The Magic Kingdom: The Blog! There has been a lot of chatter lately regarding new portals being developed and from what I’ve heard some have already been constructed. But the question is do we really need them? It’s certainly not a bad idea. Think about it, there is some major upside by adding at least 1 new portal in each land. First of all you’ll have shorter waits. In the current version of SOTMK every adventure for the exception of the finale requires you to visit 4 portals. Whereas the finale requires all 5. I say in the current version because during testing and certain portions of the day the sidekick battles are available to guests. Some of those adventures are lacking without those battles, since they are vital to the continuity of the stories being told. With at least 6 portals in each land you’ll be able to accommodate that extra scene without overloading each portal with sorcerers. Another reason new portals could have a positive impact is the potential for expansion. Considering the overwhelming popularity of SOTMK, it’s only a matter of time until you’ll see portals in Tomorrowland. With Villains like Gantu, Zurg, & Syndrome in the Disney catalog they could fit seamlessly within the land. WDI has done a wonderful job with this attraction thus far and I’m sure there will be some great additions in the future. Of course there will be those who will say adding new portals is a bad thing and it will destroy the park even further, but I disagree. I am confident WDI will be careful in their design and placement of any new portals. If you haven’t already be sure to follow us on twitter and join our Facebook Fan Page. Thanks for reading! This entry was posted in Opinions and tagged disney, hints for sorcerers of the magic kingdom, sorcerers of magic kingdom strategy, Sorcerers of the Magic Kingdom, sorcerers of the magic kingdom card combos, sorcerers of the magic kingdom combos, SOTMK, spell cards, Walt Disney World, WDW by sotmkblog. Bookmark the permalink. The fact that Tomorrowland is the only land to have not added SotMK is very curious. I’ve heard it may be because of an approaching land overhaul, but who knows? In the end, there are far better and more appropriate villains to use: the obvious Zurg, Randall and Mr. Waternoose (Monsters Inc), Axiom Autopilot and Security Bots (Wall-E) and even the villainous cars from Cars 2 (sorry, haven’t seen it so I don’t know their names). All are supported by current spell cards. Another no-brainer would be Long John Silver (Treasure Planet) or some combination of the MCP, Sark or Clu (Tron). OK you win. 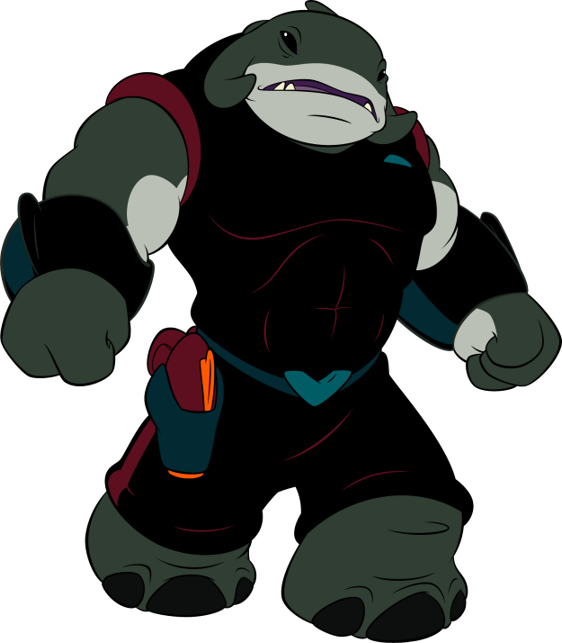 Gantu seems to be a rumored addition. If he’s added it wouldn’t be the first time Disney themeing would contradict itself. Specifically regarding SOTMK, the Firehouse is a “secret recruitment center” yet there are banners and signs everywhere pointing guests to it. What did I win? A lighting bolt card, I hope. John Silver is not the villain in “Treasure Planet”. Scroop is.